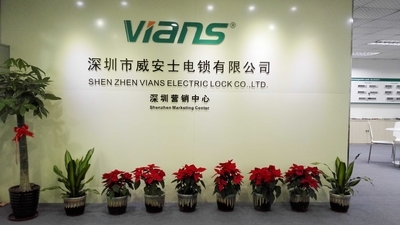 Shenzhen VIANS Electronic Lock Co.,Ltd is one of the leading professional electric locks manufacturers in china, which was established in 2007. we are dedicated to Magnetic Lock, Electric Bolt, Electric Strike, Electric rim lock, Magnetic Lock Bracket, Automatic door opener, Switch and so on.All of our products passed CE and the related quality inspection and test ,and are widely used in airport, subway, banks, prisons, intelligent building, intelligent community and other important places. 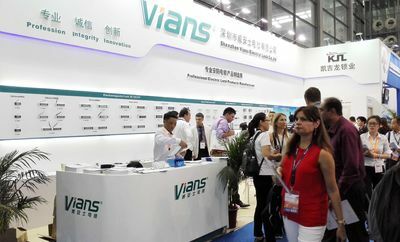 Vians is an integrated company with independent design, development, production, sales as well as service. After taking strict control of production and assembling and aging testing, we assure that each product is qualified, and we offer 5 years free warranty for all the electric locks. We,Vians will be devoted to offering good quality and new design products to you,sincerely welcome any copperation,we are the best your best choice. We bring with us a wide range of experience, having understood and implemented solutions for Customers spread over a large geographic area and with varied needs and complexities. 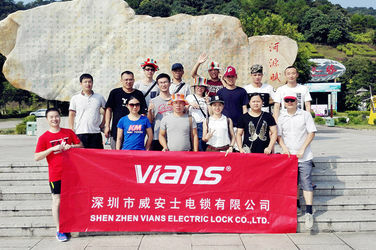 Vians Team is a young team fulled of passion. All our team memebers are devoted ourselves to exchange integrity for customers’ confirm. 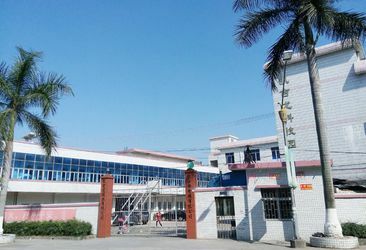 With more than 10years experience of OEM,our team is professional enough to handle all different requirements of customers. In the past 5 years,our team reached 120people,we all get well trainning and believe that only sow customer satisfaction seeds can have business growth in the future. Choose Vians,we are your best vendor!